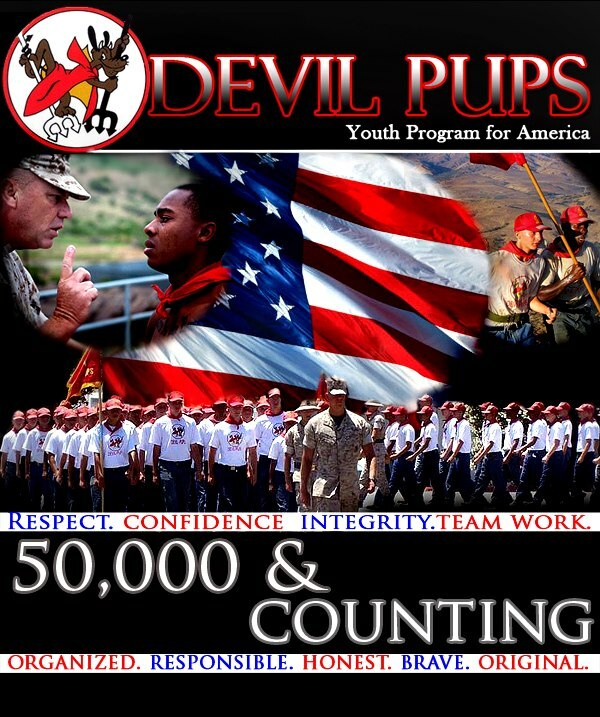 We are so proud to announce the acceptance of Corporal Bryce Lewis to assist Col. Toole with the SoUtah Devil Pup program. 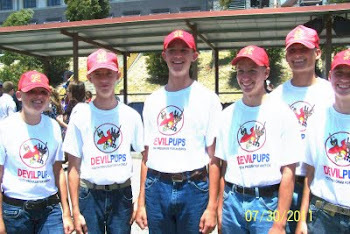 As most of you know, Bryce was our stellar 2007 Devil Pup, taking the top honor for his increment. 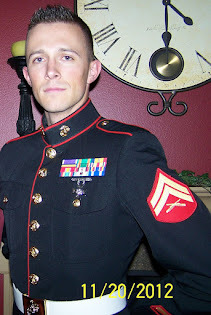 Bryce then joined the Marine Corps, was Series Honor Man at his boot camp graduation, was wounded in Afghanistan, awarded a Purple Heart and has agreed to assist with SoUtah Devil Pups – until such time as he hopes to re-enlist with the Corps at completion of Officers Basic Training. 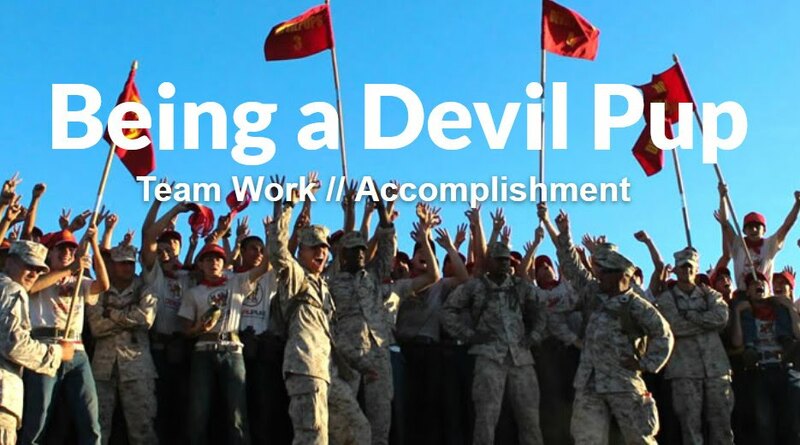 Bryce was outstanding SoUtah Devil Pup, returning to Devil Pups the following year as an Eagle and was appointed the lead Eagle, and we are beyond excited to have him on board. 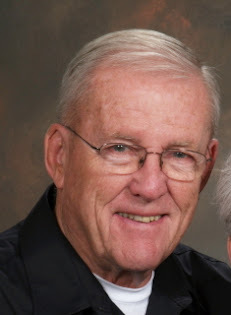 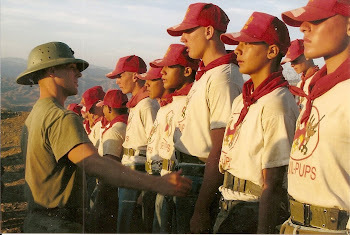 He already has ideas to make training better for camp attendees and we welcome his input. 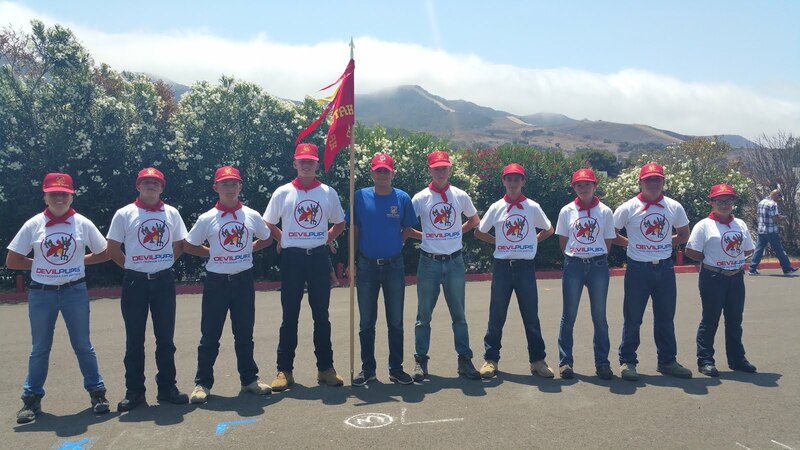 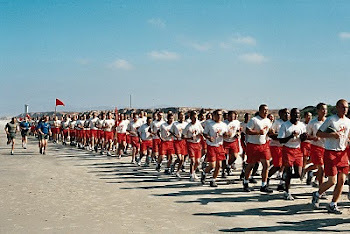 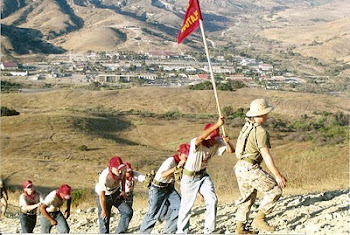 Pending approval from MCB Camp Pendleton, the dates for 2015's summer camp at Camp Pendleton are July 23 - August 1, 2015. 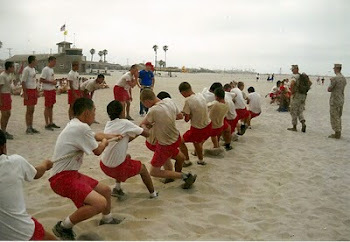 Graduation will be August 1. 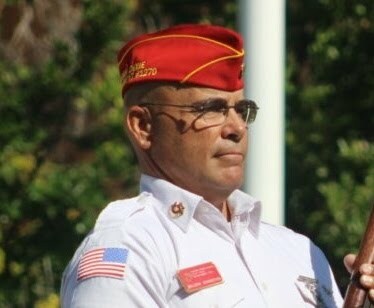 We will know more after the Liaison Rep meeting in Long Beach on March 21st.